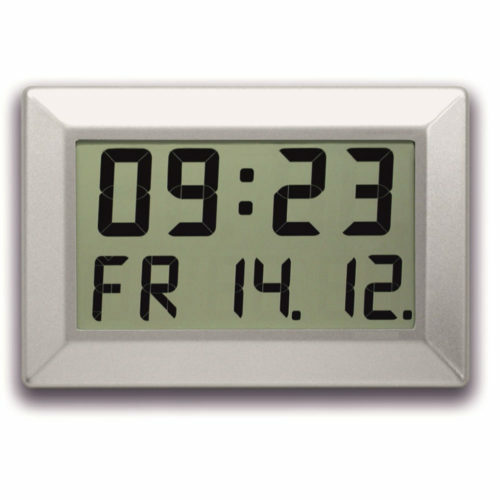 The LCD clocks are battery (or mains) powered to provide flexibility when positioning the clock as well as a cost-effective solution over an LED option. 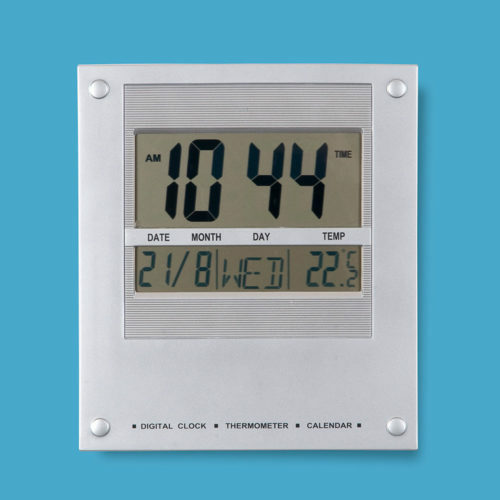 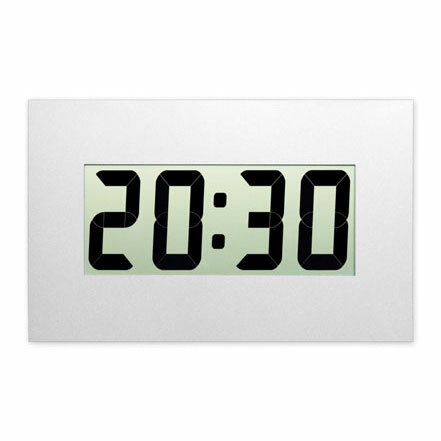 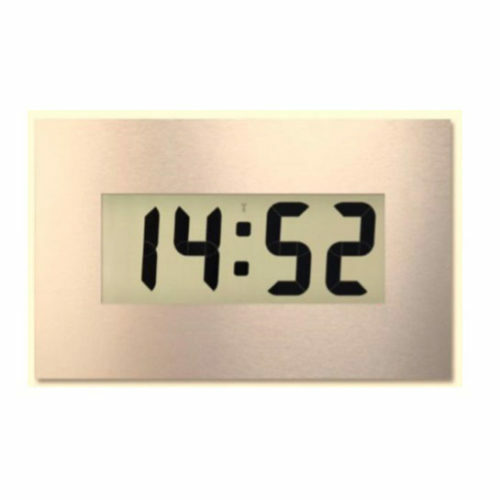 The clocks can be stand alone or part of the AirTime wireless clock system for 100% accuracy. 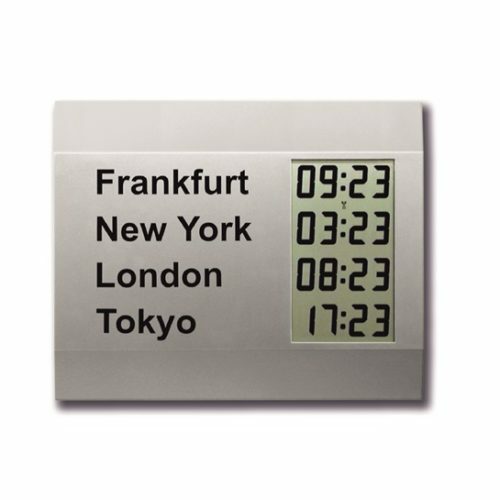 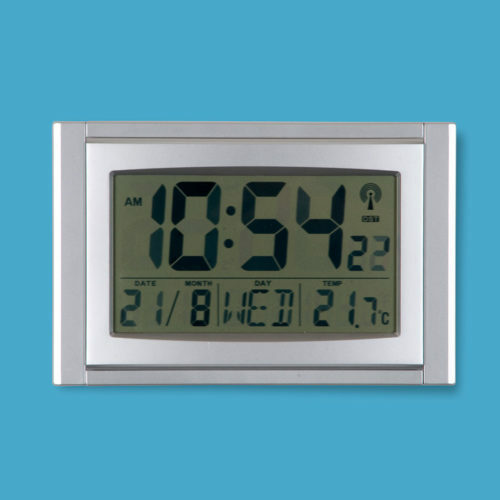 EA Combs also offers a range of high-quality LCD clocks with larger displays as well as time zone options and calendar clocks. 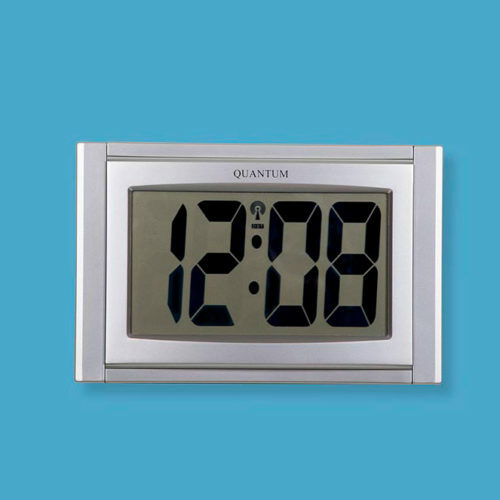 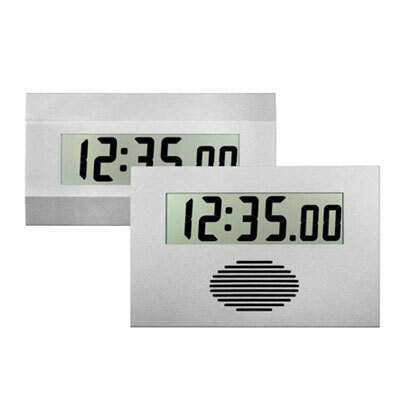 These can be either stand-alone quartz clocks or linked within the AirTime 868 wireless clock system for 100% accuracy. 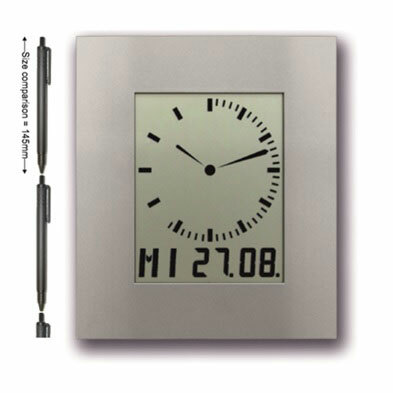 Further details can be found on each product page as well as well as by request sales@eacombs.com.